Fashion with a heart, that’s how we like it! 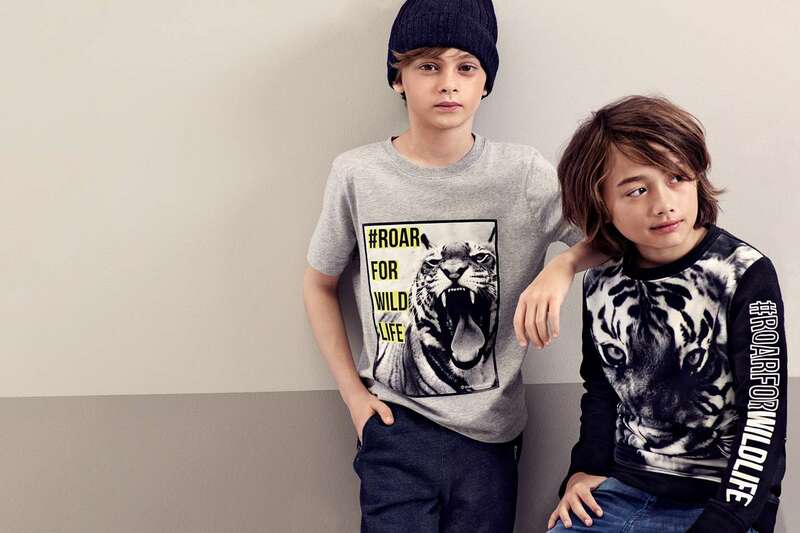 Swedish fashion giant H&M is teaming with the World Wildlife Fund and has launched a new kids’ collection aimed at helping conserve endangered species and make us aware of their plight. 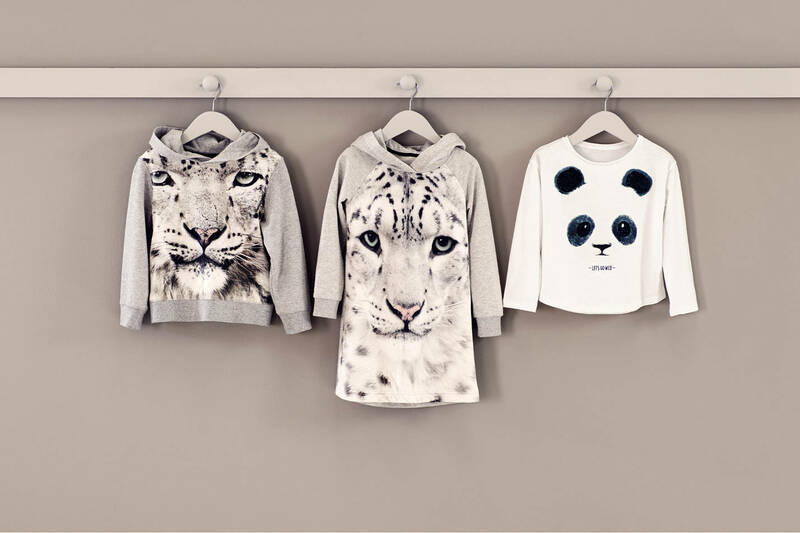 Made with organic cotton, the collection of sweaters, T-shirts, dresses, tights, pants and pajamas is available for babies and kids up to age 14. 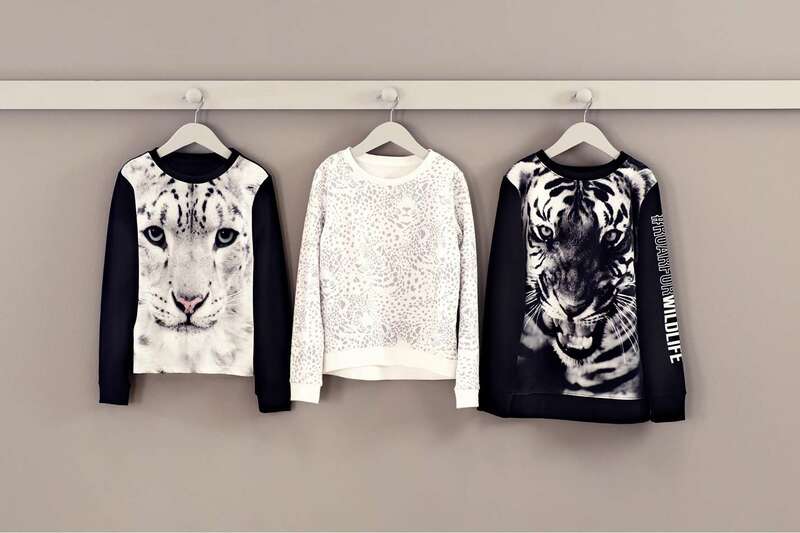 Roaring with prints of tigers, snow leopards, panda’s and other animals, the pieces are bound to strike a chord and get us to tbe donated to the WWF. 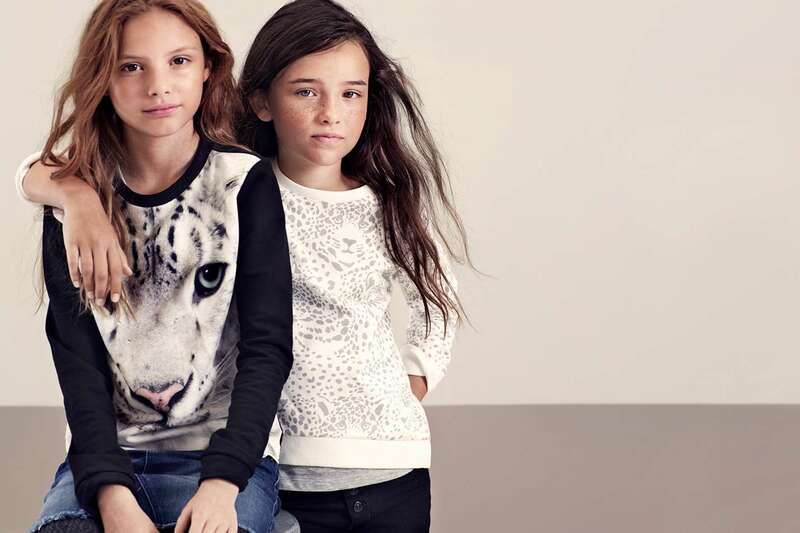 Available now in your local H&M and online, so make a run for it!